Property listed by Beyond The Move Realty, LLC. Location, location, location. 3.5 miles to downtown/UT campus. 2 miles to Mueller. Eastside home ready for remodel or rebuild. Lots of new development in the area. Lot next door for sale as well. Buy both and build new. Please, send me more information on this property: MLS# 9025687 – $185,000 – 5007 Heflin Ln, Austin, TX 78721. 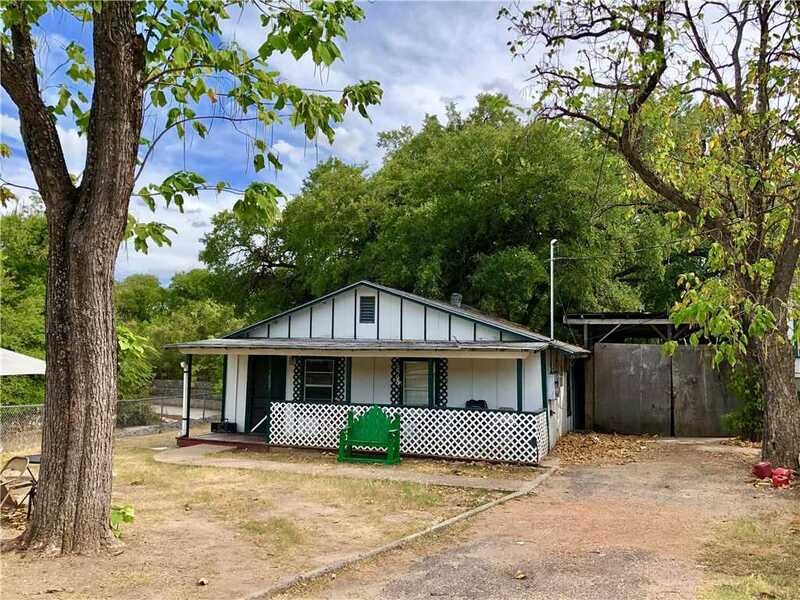 I would like to schedule a showing appointment for this property: MLS# 9025687 – $185,000 – 5007 Heflin Ln, Austin, TX 78721.